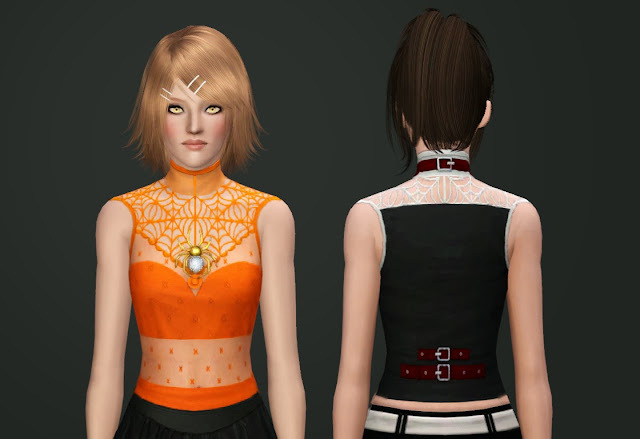 This shirt was made using the outfit from the new world Midnight Hollow as inspiration. Did a little editing to the texture as well as color channels. Comes in presets shown and has 3 recolorable channels.